I grew up on a farm and the #1 rule was no planting until after Mother’s Day. Since Mom’s Day has passed, it’s time for the growing season to begin. But to grow, you need rich soil. 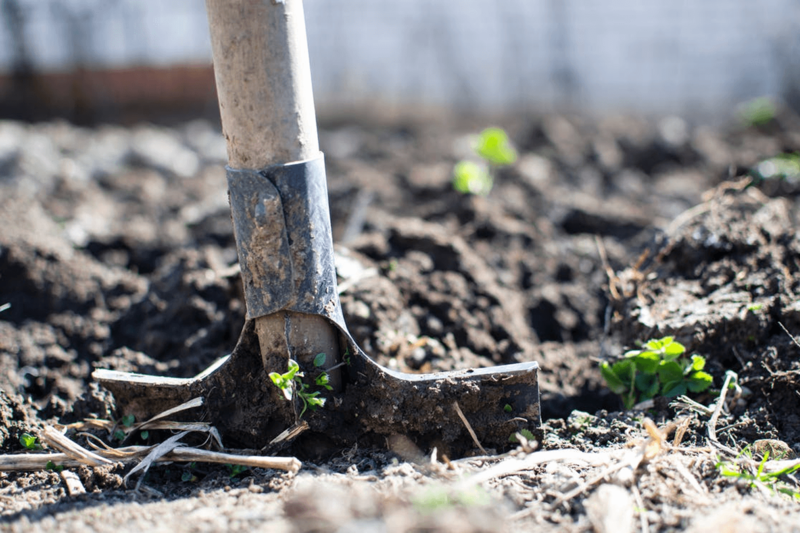 Is the soil in your workplace ripe and fertile? Through my journey at Cerkl, I have the honor of working with many growth-minded innovators, like Standard Textile, TriHealth and the University of Dayton. They, like so many other Cerkl partners, get ‘It’ and empower their people with the right soil to grow, lead, and innovate. On the flip side, I often find myself talking with folks who want to innovate but “leadership doesn’t get it.” They are stuck daydreaming about innovation. They’ve tried, but pushing their innovative boulder up the hill is burning them out. Are you in fertile soil? Can you bloom where you’re planted? Check your workplace soil for these three key ingredients to unearth if it is fertile or unfruitful. You have lots of rope – your boss or leadership trusts you. You have autonomy to do what you think is right and to run in directions you think will advance your organization. Failure is encouraged – your company acts like a startup. They fail fast and you are encouraged to fail because through failure there is learning. Awards – not punishments are given for trying new things. Let’s be real, companies who aren’t keeping their soil fertile will not grow innovators, they will kill them. The innovators will leave and nothing new will grow. When I come across prospects, I get giddy when I see these ingredients because I know we can run, innovate, engage and….see…I’m already getting excited about all the ideas we can plant and grow.